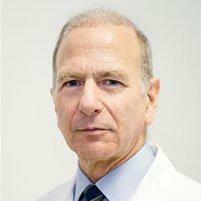 Dr. Connor offers the most effective care for the treatment of intestinal damage of celiac disease at his practice in Midtown East, New York, NY. Also known as celiac sprue or gluten-sensitive enteropathy, celiac disease is a digestive and autoimmune disorder which causes damage to the lining of the small intestine when foods with gluten are consumed. Gluten is a type of protein found in some grains. This damage can make it difficult for the body to absorb nutrients, particularly calcium, iron, fat, and folate. In most cases, the body's immune system protects it from foreign invaders and thing which could damage it. When individuals with celiac disease eat foods which contain gluten, their immune system produces antibodies to the gluten which then attack the lining of the intestines. This causes swelling in the intestines and damages the villi. The villi are the hair-like structures found in the small intestine’s lining. Nutrients from this food are normally absorbed by the villi. However, when the villi are damaged, the body can’t absorb the nutrients properly. This can cause the person to end up malnourished, no matter how much he or she is eating. If you have been diagnosed with celiac disease, you will not be able to eat any foods which contain gluten. This can include wheat, rye, barley, and oats. Taking gluten out of your diet typically improves the condition within a few days and eventually ends the symptoms of the disease. In most situations, the villi heal within six months. You will have to stay away from gluten for the long-term. Eating gluten at all can damage the intestines and cause the problems to come back. 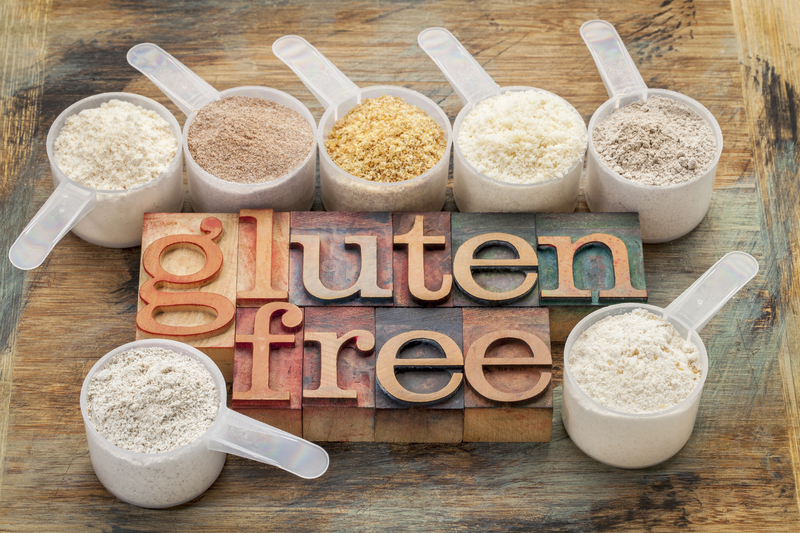 Some individuals with celiac disease may have so much damage that a gluten-free diet will not help. These patients will likely have to take nutritional supplements intravenously.